Some of the world’s most iconic buildings were erected during the Victorian age. Victorian architecture refers to the style of revived architecture; most of the styles of these buildings have predominantly been revived from the late 19th century also known as the Victorian age. Many historians believe that Victorian architecture had nothing novel about it, in fact most of the styles were inspired by the architectural styles of the past periods. The following is a list of the13 Best Masterpieces of Victorian Architecture. Completed in the year 1870, this world famous building is known for its Neo-Gothic architecture. It is the meeting place for two houses of parliament, which are the house of commons and the house of Lords respectively. Lying in central London, at Westminster city, the monument lies of the left bank of River Thames. The owner of this palace is the monarch of Great Britain, who has the crown. It happens to be a royal residence, and many monarchical ceremonies take place at the palace of Westminster. After the 1843 fire, the monument was elaborately reconstructed by Charles Barry, and happens to be one of the world heritage sites by UNESCO. Built in just four years and inaugurated by Queen Victoria herself, this beautiful example of Victorian Architecture has to be London’s most loved entertainment centers. Designed by Captain Francis Fowke, and Major Henry Y.D Scott, from the Corps of Royal engineers, this building is an architectural marvel. This Italianate style concert hall, has hosted concerts, film screenings, awards functions, dance performances, sporting events, by some of most renowned celebrities in the world; from the past 150 years. The former headquarters of the University of Liverpool, this colossal monument was designed by Alfred Waterhouse. The Red brick structure, gives this building a slightly rustic charm. 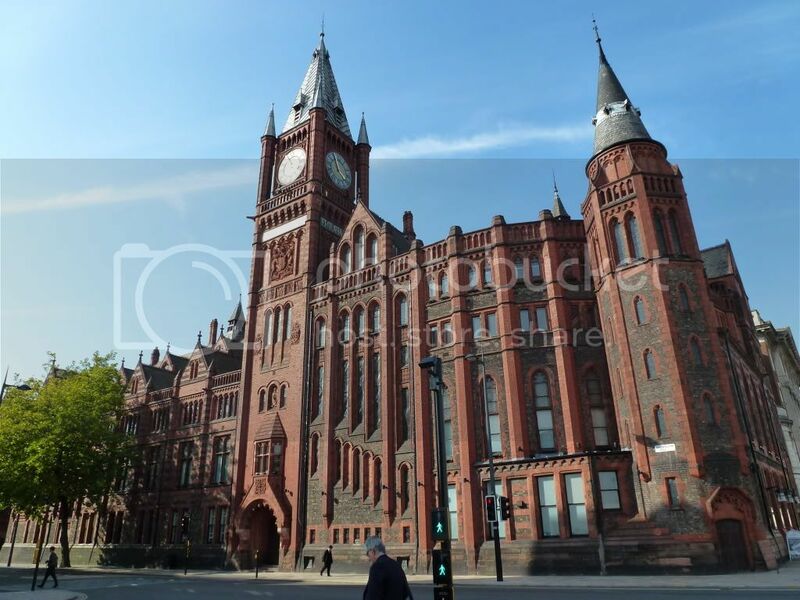 Built between 1889 to 1892, it is located at the corner of Bornlow Hill; the building was built with the purpose of accommodating the administrators, teachers and other staff at the University of Liverpool, plus it also has a huge library. The building was later converted into Victoria gallery and museum. 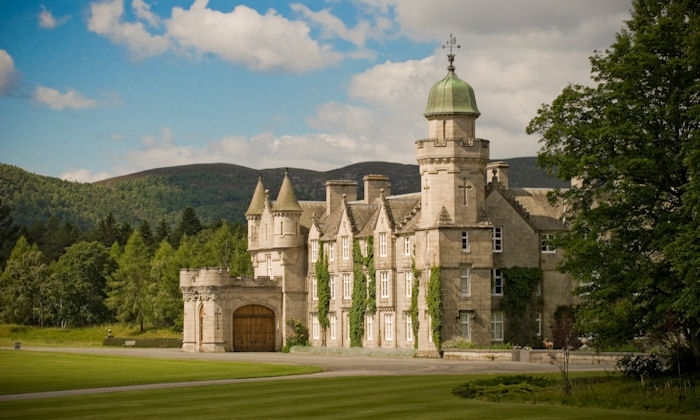 The Balmoral castle happens to be one of the most exquisite Victorian Buildings, it was built for King Albert and Queen Victoria and has been a residence for the British monarchs since the year 1852. Architect William Smith was the man behind this resplendent structure. Later on, modifications were made to the structure by Prince Albert, and the structure is known for the Scotts Baronial revival. 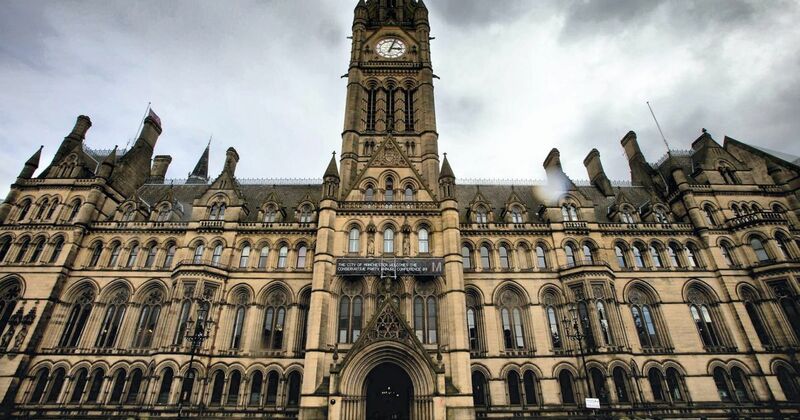 The Manchester town hall is one of the most well known examples of Victorian Buildings, all across the globe. The beautiful structure has been showcased in a number of films from the recent times, like “Iron Lady”, “Sherlock Holmes”, “Victor Frankenstein” etc. built in 1930, by Alfred Waterhouse, the structure was used for city council meetings. However, the place is still a very popular venue for weddings, political and business conferences and many such events. The building is a very fine example of the Gothic revival and happens to be Manchester’s most popular landmarks.